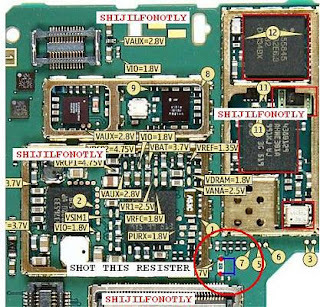 Camera problem on Nokia 3250, in this case the camera operation failed problem, can caused by several reasons. 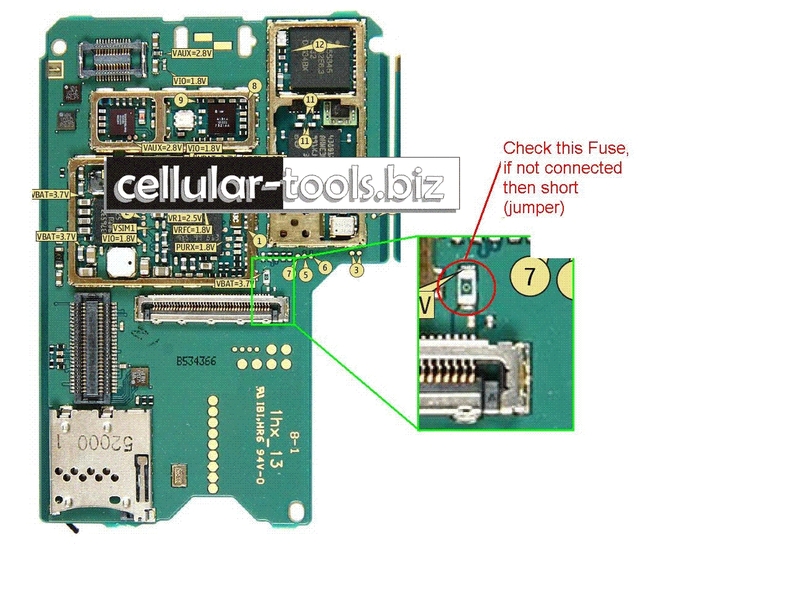 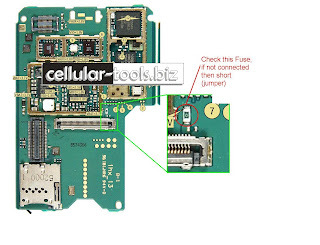 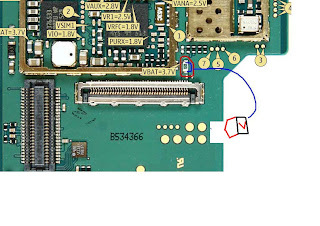 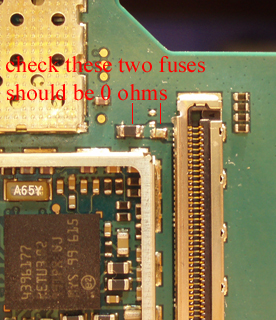 Here, mobile repair guide provide some pictures relating to Nokia 3250 camera operation failed problem. The pictures show you the parts on camera circuit that need an attention. 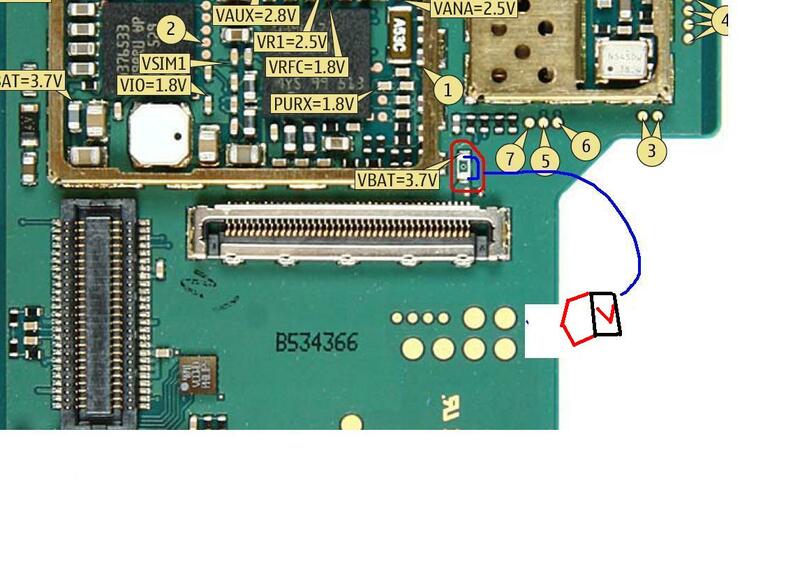 Here are the pictures repair guide, save on your hard drive as a references.